Sony Pictures has been the victim of an unprecedented criminal assault against our employees, our customers, and our business. Those who attacked us stole our intellectual property, private emails, and sensitive and proprietary material, and sought to destroy our spirit and our morale – all apparently to thwart the release of a movie they did not like. We are deeply saddened at this brazen effort to suppress the distribution of a movie, and in the process do damage to our company, our employees, and the American public. We stand by our filmmakers and their right to free expression and are extremely disappointed by this. 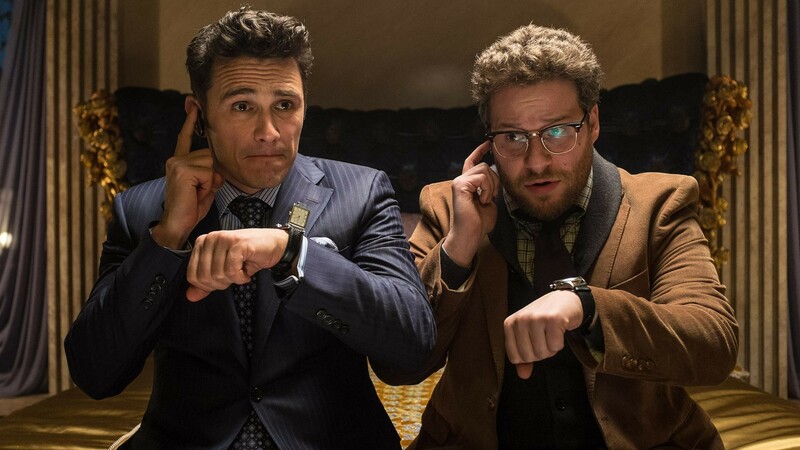 Not surprisingly, the reaction to the cancellation of the Interview has been overwhelmingly negative, though its impact has already been felt in the cancellation of another North Korea-centric thriller, the upcoming Pyongyang, starring Steve Carell that was set to be directed by Gore Verbinski. In an act of spite, The Alamo Drafthouse will be replacing the film with the even more-over-the-top Team America: World Police. Basically, this seems like a no-win situation for Sony. Their corporate identity has been dragged through the mud following the released material that has come from the past weeks’ hacking. Their stock price has been hit hard by the events following the initial Nov. 24th hack. Certainly, any additional bad publicity through further leaks could only make things worse for the company and its entertainment wing. That said, there is a grass-roots rallying cry coming out against their decision to self-censor as freedom of speech advocates started making their pleas more and more vocal. I for one am still in shock at what has transpired. Hollywood has a long history of subversive film making and to see a film being pulled simply because of gross terror tactics is a heartbreaking shame. Now it has not yet been confirmed whether or not this threat is legitimately coming from North Korea, and it is certainly easy to jump at that conclusion, though we urge you to be patient and let the facts come in as they most certainly will. This story is surely far from over as the developments over this past week have been coming quick. 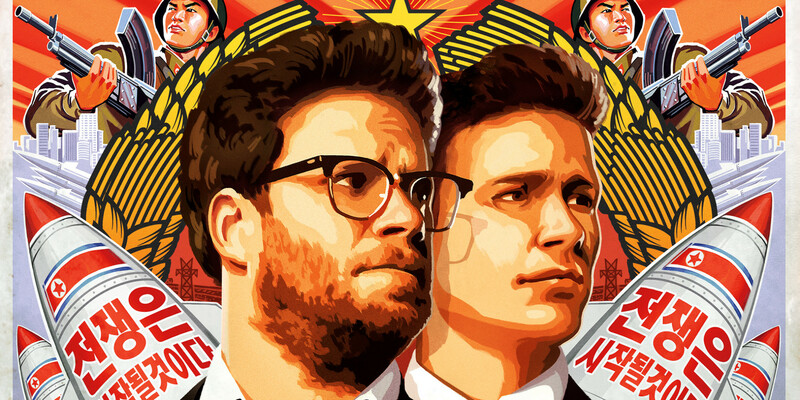 All of that being said, Seth Rogen and co. may not have had much lofty ambition in mind when they started to make this film other than to really make people laugh about a topical piece of subject matter. Yet, what ever those original thought processes were, The Interview has now become the focal point in a war between cyber-terror and freedom of speech. ← 12 Must See Christmas Movies!